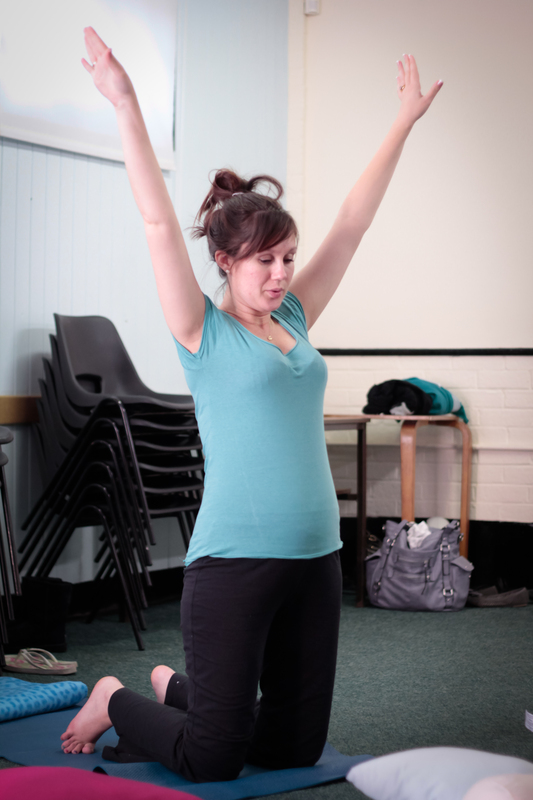 Pregnancy yoga encourages strength and flexibility in body and mind. 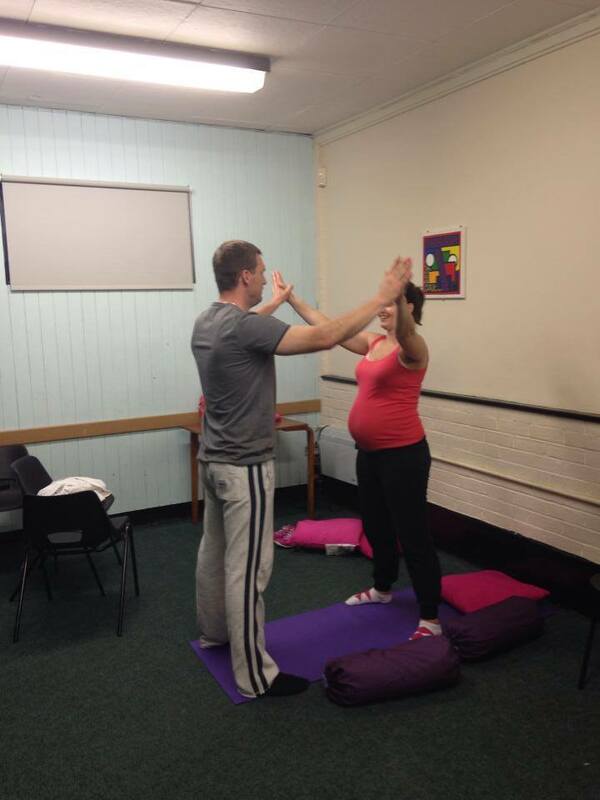 Energy is renewed, as sequences and postures empower you to prepare for the challenges of labour and birth. Breathing techniques will help you to slow down and focus your mind on nurturing yourself and your baby and deep relaxation follows. 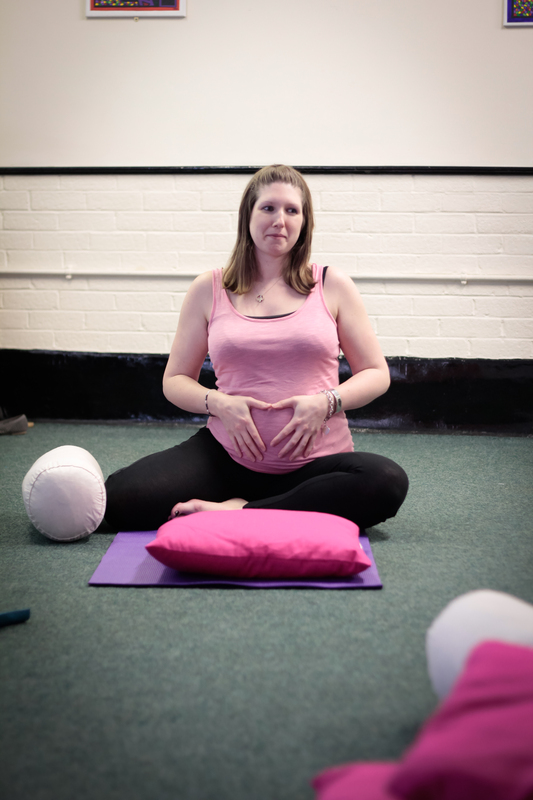 Try our partner pregnancy yoga class, where students and their husbands or birth partner experience some double postures, breathing techniques and birth preparation, with tips for how to help support you as you labour and give birth. Dads-to-be find it invaluable to actually be involved and have an active supporting role in the birth of their child. 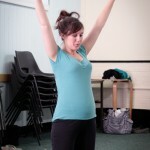 Mums-to-be find they feel more secure, supported and therefore relaxed as they labour with the help of their partner. 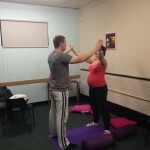 Caroline teaches you so much more than prenatal yoga, she really coaches you through what to expect as well, and can really help prepare your birth partner too. Caroline’s lessons really exceeded all expectations! If you can, try doing some one to one sessions they are invaluable!